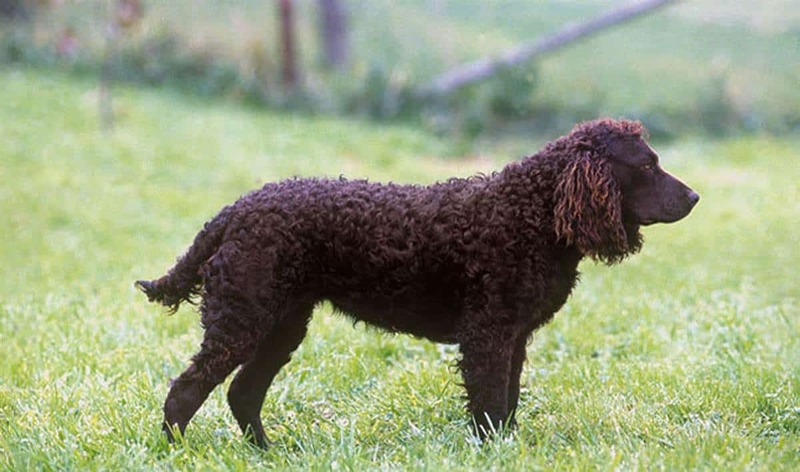 The American Water Spaniel has a representative name for his special swimming abilities, which made him perfect for being fishermen companion, by helping these to retrieve fish. They absolutely love water and need to be around it. 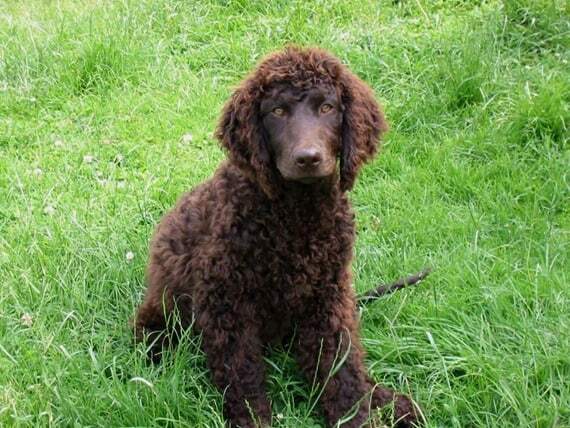 The American Water Spaniel is a very good option if one looks to find an energetic, playful and hard working dog. Although this breed was originally meant for hunting purposes, in time it managed to adapt enough and get more and more often in people’s homes. 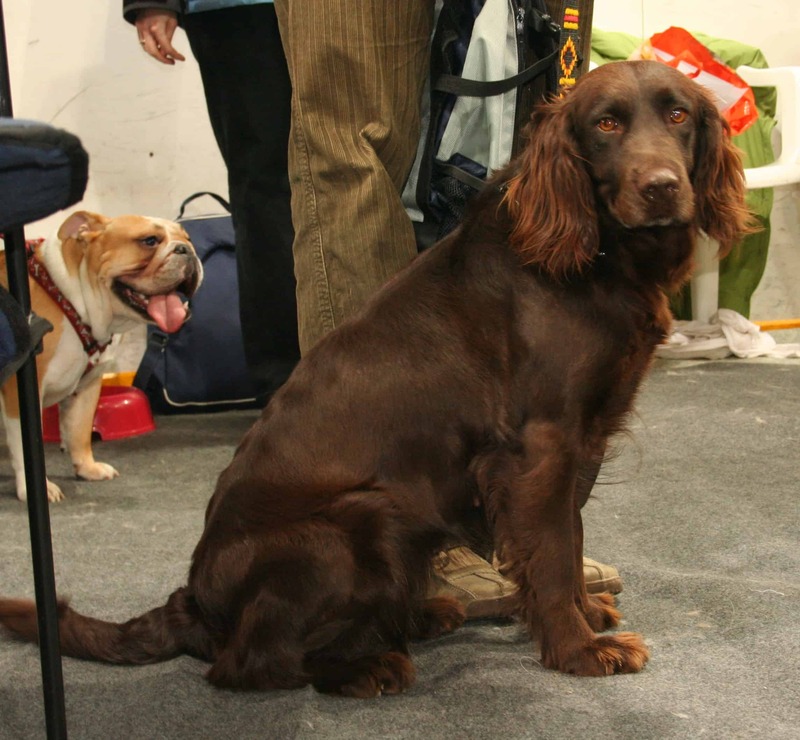 As a hunter, with excellent retrieving abilities, the Spaniel managed to engage in any type of hunting, proving its versatility. Bearing in mind that the American Water Spaniel is a very active dog, one should carefully consider getting this dog as a pet as opposed to hunting activities, as there are higher needs for daily exercises. 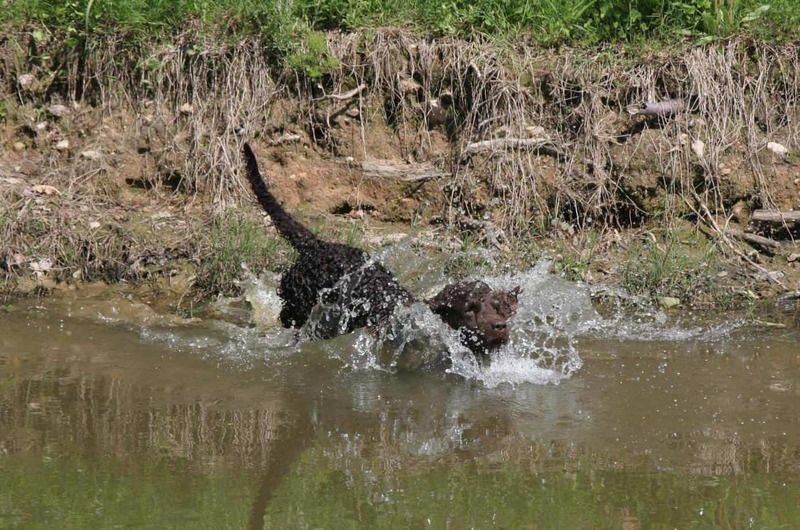 Being very energetic in nature, the Spaniels both need and love to have consistent physical activities like running, playing, walking, but their most loved activity is swimming. The American Water Spaniel already proved to be a very intelligent dog and he likes pleasing the people he’s fond of. 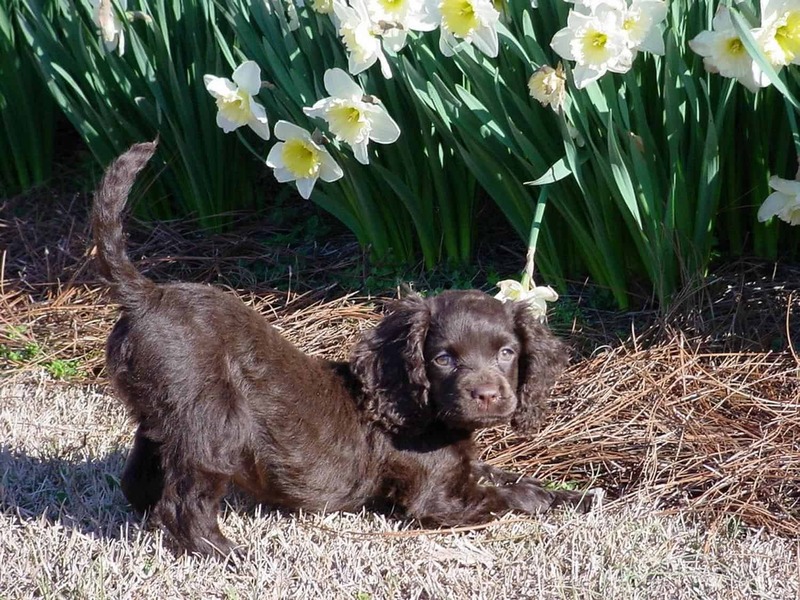 With this in mind, he is completely trainable and will react positively and efficiently to obedience training. This type of training is always recommended in order to keep unwanted behavior at bay. It’s important for the owner to spend as much time as possible with this dog, to give him his daily dose of exercise to help him burn the extra stocks of energy, especially if he is not involved in hunting activities on a regular basis. It’s important, as always with dogs, to allow him to socialize from early ages with children, in order to have a good relationship with them. 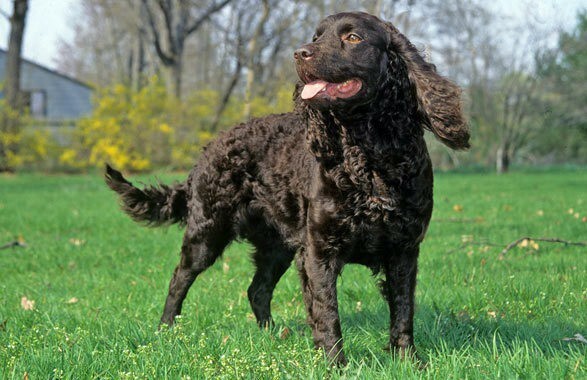 The American Water Spaniel possesses a strong, loud bark and he will use it any time he sees fit, even in your home. In order to prevent this, proper training is required. As a bonus to his hunting abilities, this dog is also a very good guard dog. 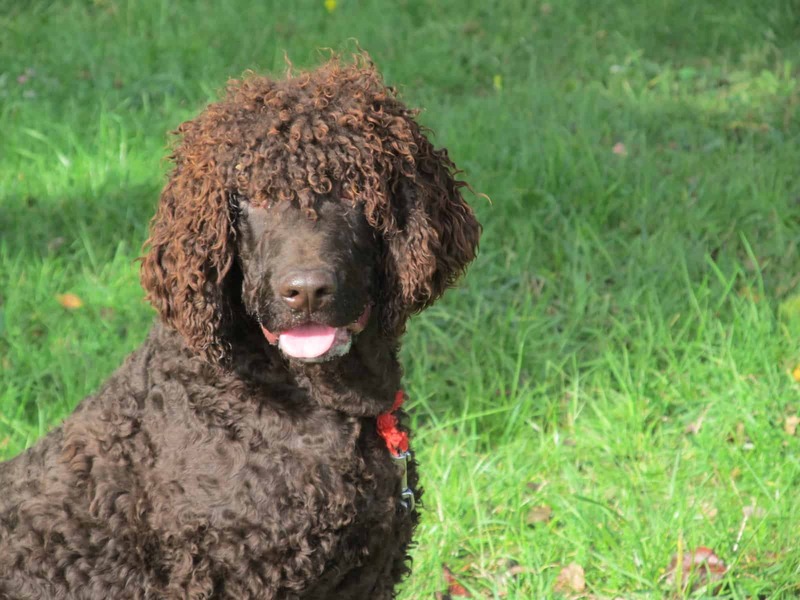 The Water Spaniel is considered a medium sized dog, with the weight ranging from 11 to 20 kilos and the height ranging between 36 to about 46 centimeters. Their stature is made for running, also proven by the well defined muscles. 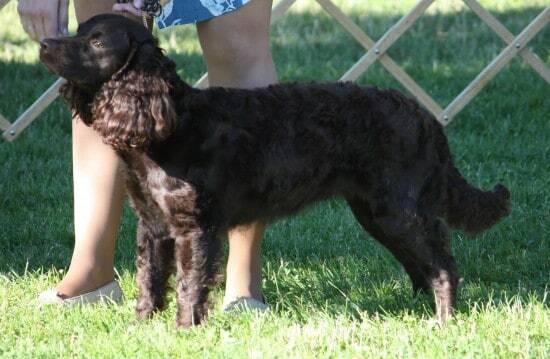 The coat usually comes in two styles, either curly or waved and generally can be either liver-colored or dark brown. Their ears are extended and their eyes match the coat color. The proportionate tail usually fans out in the back. The background of the American Water Spaniel isn’t very well known, except that they originate in the Midwestern regions of the United States. 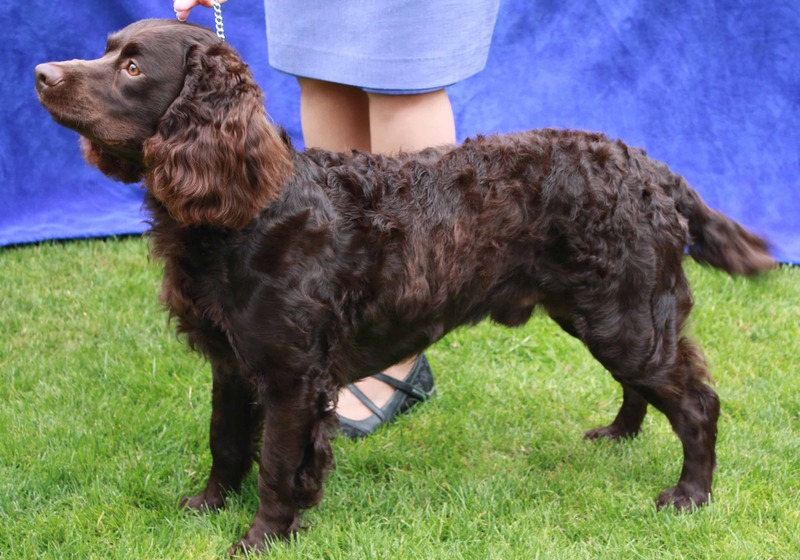 They have proven to be excellent hunters used in hunting down almost all types of animals and they have a very sharp sense of tracking, which makes this Spaniel perfect to have when going into the wild to track down animals. 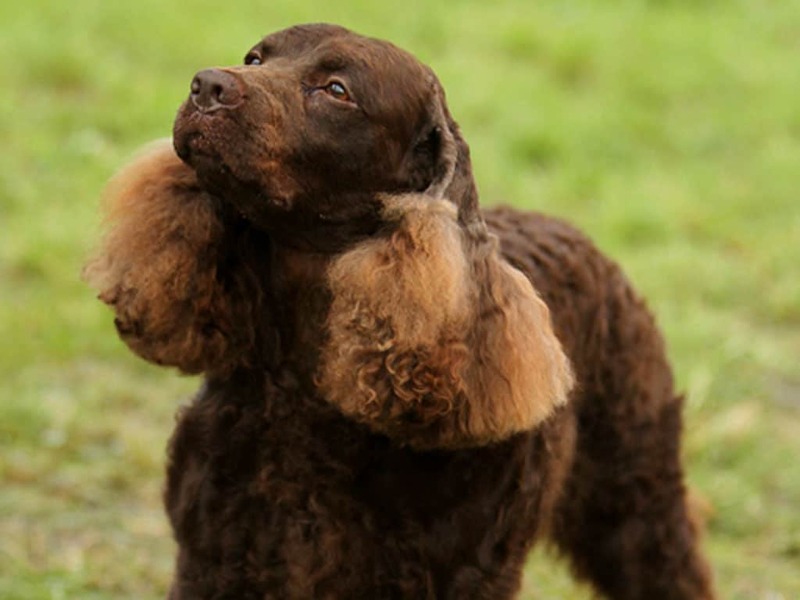 Grooming the American Water Spaniel needs to be carried out regularly, as the coat is rather oily, which makes it have a distinct smell. Despite this fact, this dog mustn’t be bathed excessively, as this may cause drying out of the skin. With these in mind, it may be worth leaving the grooming to the professionals. An American Water Spaniel will always be happy if he receives a consistent daily dose of exercises. 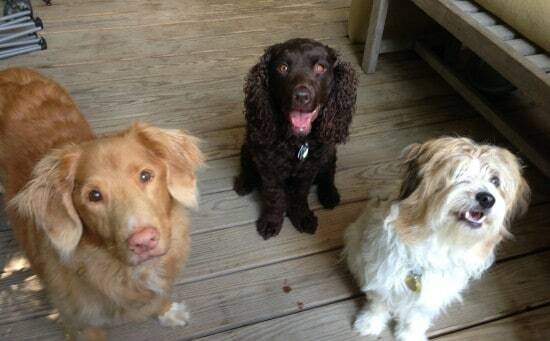 A fan of this breed? Check out our American Water Spaniel wallpaper and download it to your computer if you like it.